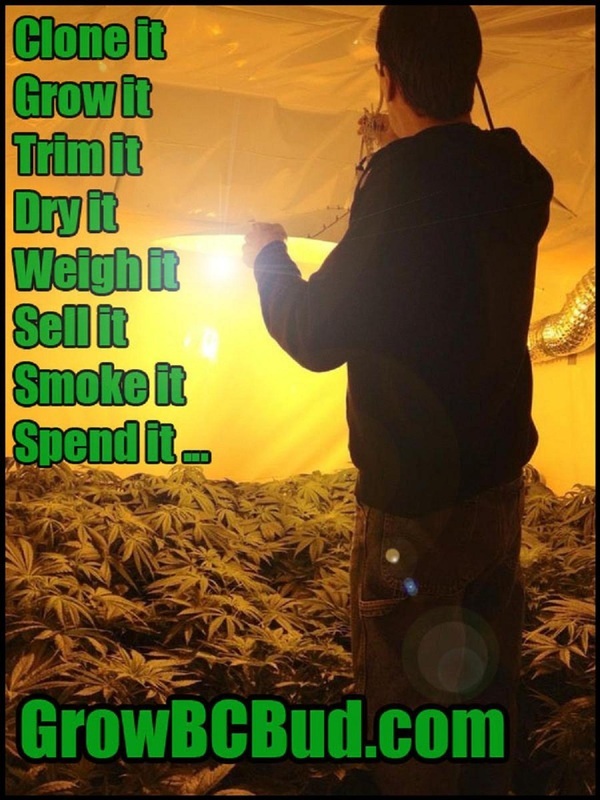 ﻿I was born in British Columbia and started growing marijuana on a commercial scale in 1990. My education with hydroponic grow systems began in 1991 Under Supervision of Professors from University of BC who developed the Hydroponic Nutrient Formula for Northern Lights. Over the years I learned advanced techniques to improve quality and yield per light. I designed and built rooms in 20+ different locations over the years, and worked as a consultant for major size grow-ops. The cover MMPME photo shows my basement which held 24 - 1000w lights for Bud. I've read dozens of grow books and always wanted to find one that tells the reader exactly how to get professional results without having to perform experiments, and without having to sort through pages of re-hashed common info about how plants grow. Due to Work Injuries & Other Health Related Matters I've Been Licensed by Health Canada to Grow my Own Plants for Medical Use Since 2010. All the Photos and Videos Posted on this Website are from Rooms I Built and Plants I Grew. My Books are the "Condensed Version" of how Experts Really Grow Marijuana. Highly Recommended for Beginners as well as those with Experience.